In the next few months we could start to see smartphones that have screens measuring 5 to 6 inches in size. These new devices will use AMOLED HD screens created by Samsung that are capable of showing HD resolutions. The first device expected, according to OLED Info, is the GT-I9220 which will use a 5.3 inch screen. 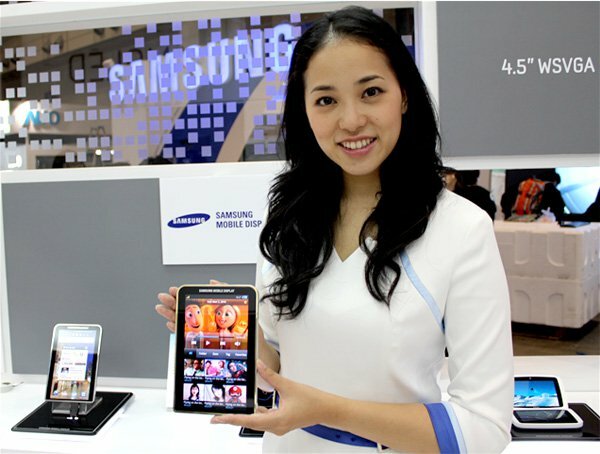 7 inch tables with the same AMOLED HD screens will also begin to arrive at the end of this year. The technology used in the screen is a PenTile matrix much like the Super AMOLED screens already available. Different materials are likely to be used in these new HD versions. We could start to see prices of the screens drop as well due to less demand from HTC and sales not being as good as expected at Nokia. Expect to see more of this technology over the coming months, perhaps with demonstrations available at IFA this year.